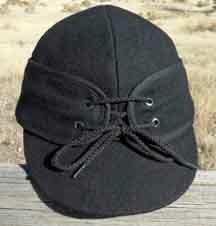 Railroad caps are made of 100% wool outer shell. 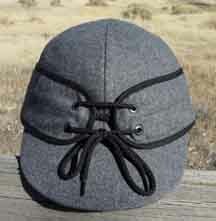 The lining is nylon and the insulation is poly fill. These caps are made in Canada for us. 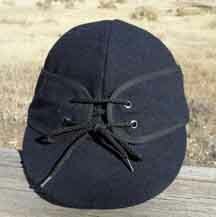 Very similar to the old Beaver Brand caps.